Drummer Mark Walker combines superior musicianship with unbelievable soul to create an acoustic drumming masterpiece. 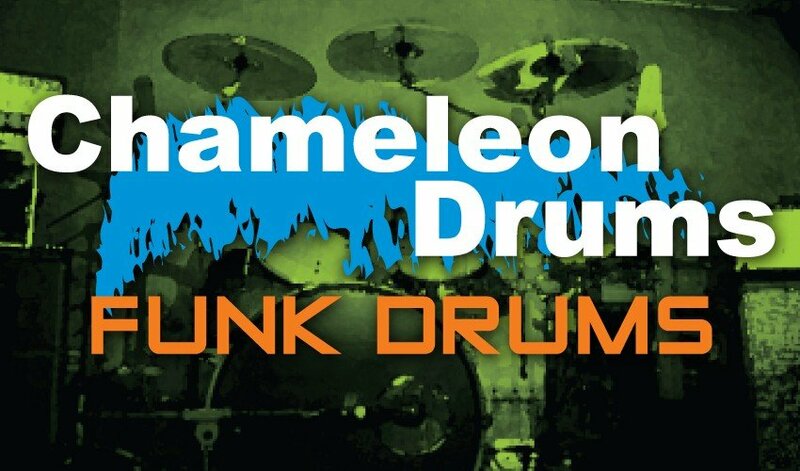 A largely straight-ahead collection, Chameleon Drums features minimal processing for the best possible detail and sound quality. 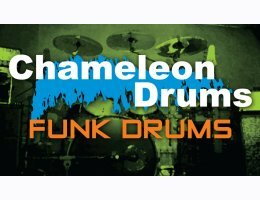 These rock/pop/ hip-hop beats also have a worldly flavor and depth you will not find anywhere else.